Inaugurated in 2009, the CIAC Best Paper Award is for the best paper on any aspect of cephalopod biology published in the scientific literature during the three years preceding each triennial conference. Albertin CB, Simakov O, Mitros T, Wang ZY, Pungor JR, Edsinger-Gonzales E, Brenner S, Ragsdale CW and Rokhsar DS (2015). The octopus genome and the evolution of cephalopod neural and morphological novelties. Nature, 524, 220-224. Arkhipkin AI, Bizikov VA and Fuchs D (2011). 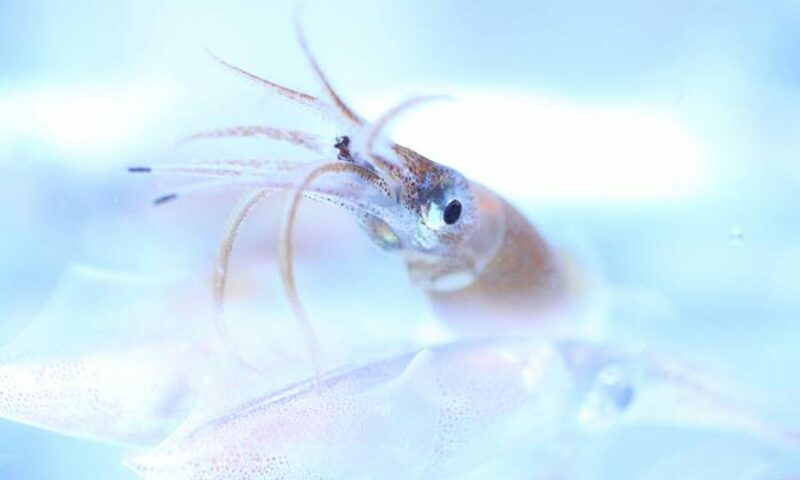 Vestigial phragmocone in the gladius points to a deepwater origin of squid (Mollusca: Cephalopoda). Deep Sea Research Part I: Oceanographic Research Papers, 61, 109–122. Strugnell JM, Rogers AD, Prodöhl PA, Collins MA, Allcock AL (2008). The thermohaline expressway: Antarctica as a centre of origin for deep-sea octopuses. Cladistics, 24, 853-860.